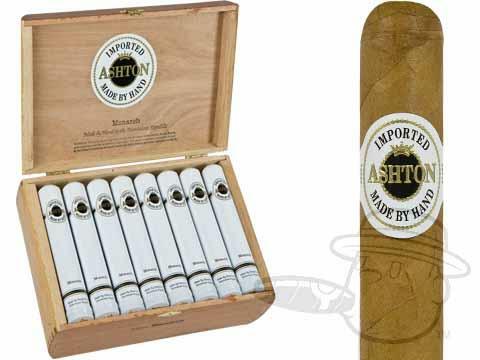 Ashton Classic Monarch Tubes is a pleasantly mellow smoke, delivering tasting notes of cedar, cream, subtle vanilla, and almond in a 6x50 Toro size presented in elegant individual tubes that are great for gifting. By far The Best Cigar!! When ordering I always receive verification of order and notifications of shipping with tracking numbers. Orders are received on time without exception. Ashton Classic Monarch Tubes is rated 4.8 out of 5 based on 6 customer ratings.